Jeremy Lin Free Agent = Linsanity 2? Jeremy Lin to decline $2.2 million player option for 16-17 season with Hornets. Will become Unrestricted Free Agent. #Linsanity2? and believe other teams will offer more for former Knick PG’s services. and other hi-quality starting point guards who fit NYK team concept. high bball knowledge, and last season’s performance with Hornets. as a possible penetrating PG the #NYKTEAM needs. would be reasonable offer with next season’s skyrocketing cap. hit the 3 pointer, and run the pick n roll with Porzingis. 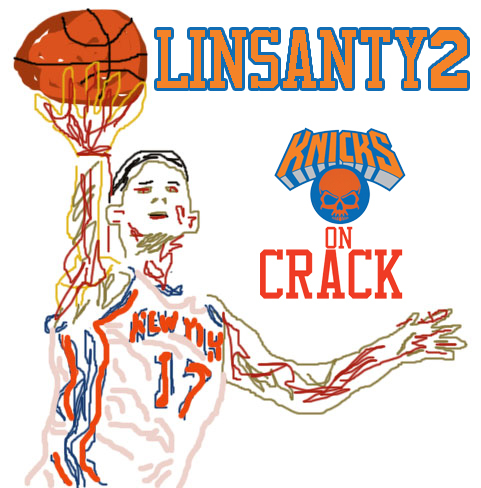 imagine: Lin to Porzingis… and think of all the vendors with leftover Linsanity memorabilia! in the wheel for a rebuilding championship team.